‘Our Kind Of Cruelty’ is the latest book by Araminta Hall. Mike and Verity have a special game. The Crave. They play it to prove what they already know: that Verity loves Mike. That she needs Mike. Even though she’s marrying another man. Now Mike knows that the stakes of their private game are rising. This time, someone has to die. While the rest of the United Kingdom were absorbed in the England versus Sweden football match, I had my head buried in a book. 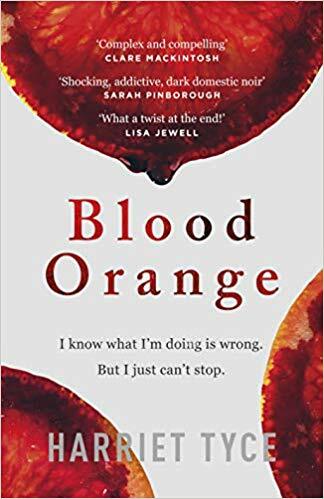 I read ‘Everything And Nothing, Araminta’s debut novel a few years ago, I really enjoyed it and thought she was an author, I’d like to read more off. So, when I received a copy of ‘Our Kind Of Cruelty’, I was keen to get stuck in. 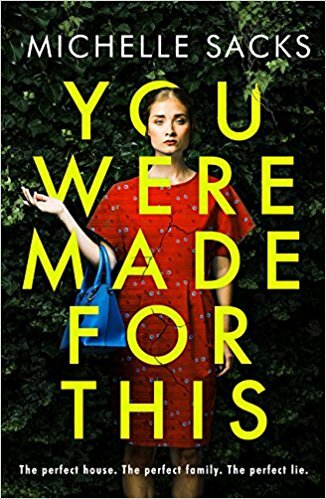 The story is seen solely through the narrative of Mike, a high powered business man who has moved back to London, hoping to reconcile with his ex Verity, who broke his heart when she broke up with him. Verity and Mike had an obsessive and intense relationship, where they played a game called ‘The Crave’. With ‘The Crave’, the couple would visit a club and Mike would leave Verity alone at the bar and they’d wait for someone to approach her. Once, someone would chat Verity up, she would give Mike the secret signal which was to play with her eagle necklace and he would swoop in and save her. So, when Mike receives a wedding invite from Verity, he sees this as an elaborate extension of the ‘The Crave’ and sets up creating the perfect life for her when he rescues her on her wedding day. Mike is a complex character, somewhat reminiscent of Patrick Bateman from ‘American Psycho’. 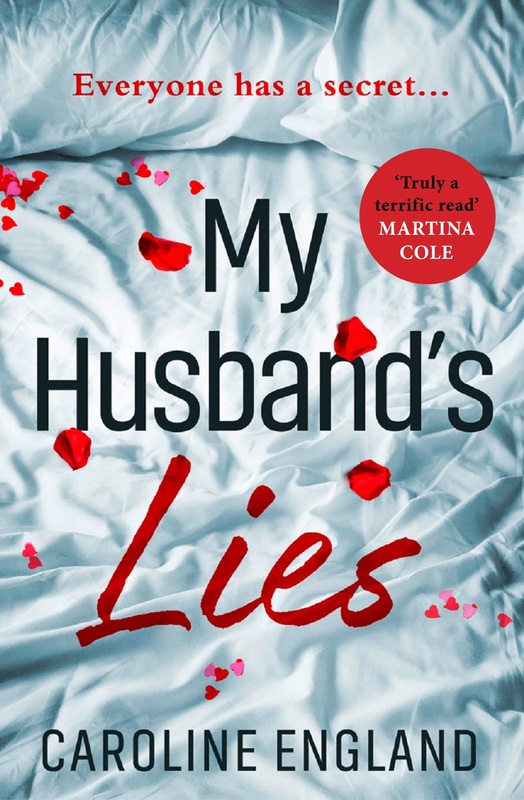 To the outside world, he’s a charismatic and successful business man, living the dream and settling into his new home with his partner ‘Verity’, but behind closed doors, it’s quite a different story as Mike is unravelling at the seems as Verity prepares for her big day. This book is a dark and thrilling story and right from the offset, you can see that something terrible is afoot. The book is cleverly written and with it being only being seen through Mike’s narrative, it gives quite a rose tainted view of the world. Mike is a complex man, a gentleman but troubled and marked by his turbulent upbringing and sees solace and security in Verity and longs to be knight in shining armour, no matter the cost. 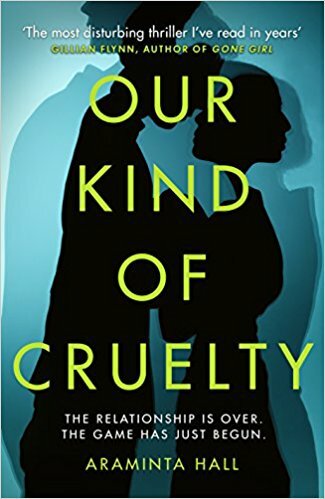 A troubling story about toxic love and obsession, ‘Our Kind Of Cruelty’ is a fantastically intense and suspenseful domestic noir that sucked me right in from the very beginning. You can buy Our Kind of Cruelty from Amazon and is available to buy from good bookshops.